This year’s Pumpkin Patch was a huge success! We owe enormous THANK YOUS to all of our sponsors, donors, community members, alumni, Board members, parents, teachers, students, LTS, IMS and IHS volunteers, vendors, entertainers, chefs, and EVERYONE who made our event possible! 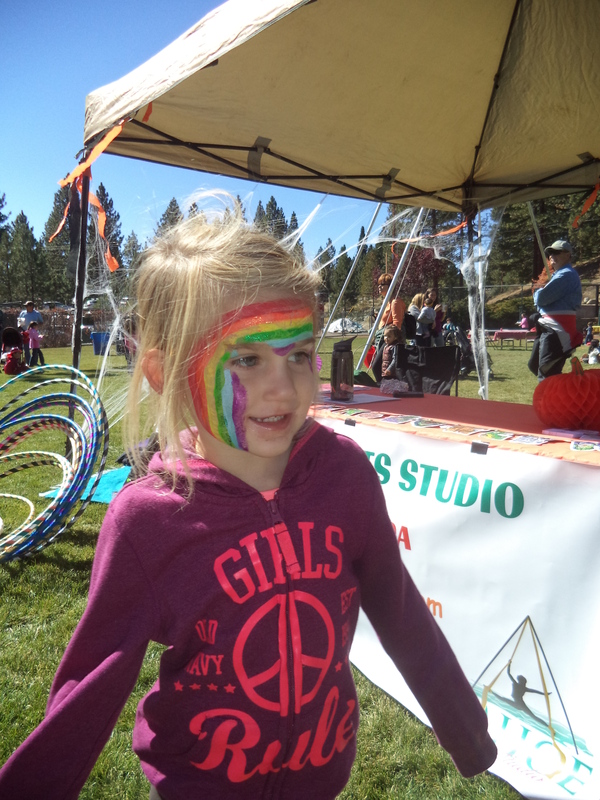 We can’t do it without all of you and we are so grateful for your support and love. We are so proud of our preschool and the effort that we all put together to make such an incredible event happen. 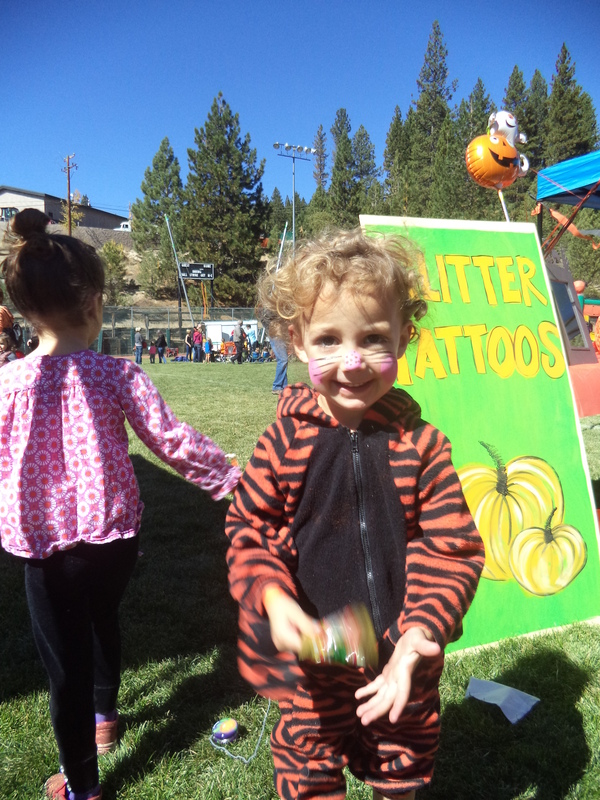 We had lots of positive feedback, happy prize winners, and giggling kids – all in all it was a great day. Our preliminary financial results are looking like it was a successful fundraiser. We’ll let you know final results as we take care of last expenditures and finish accounting for incoming silent auction bids. 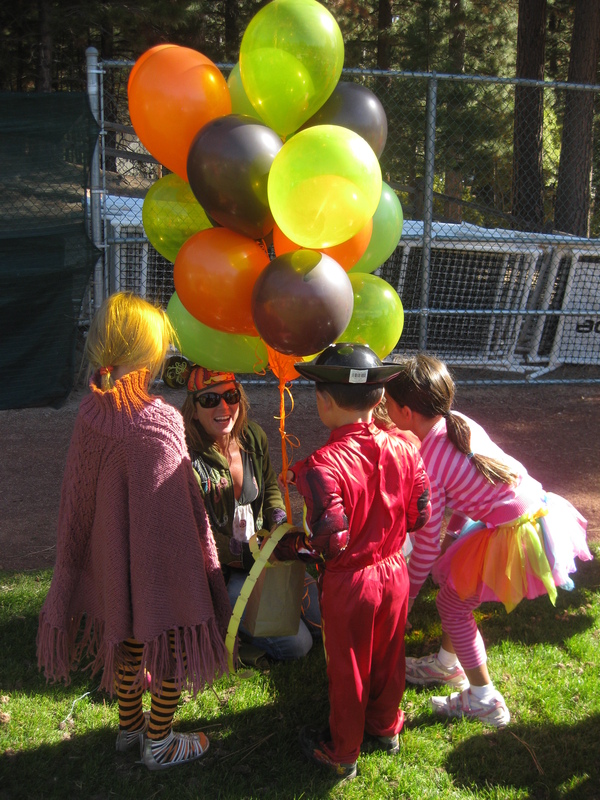 For now – THANK YOU for all that you’ve done and continue to do for our little preschool! 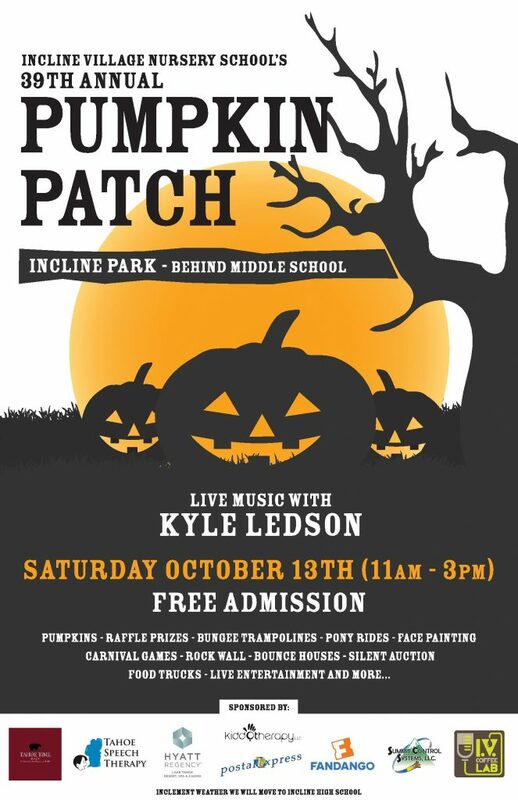 All day entertainment with bilingual DJ Felipe Leon, local dancers, an amazing raffle and silent auction, food trucks and concessions, pony rides, face painting, glitter tattoos, bounce houses, bungee trampoline, rock climbing wall, carnival games, local vendors and merchants, pumpkin sales, pumpkin decorating, and more! 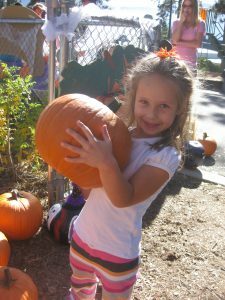 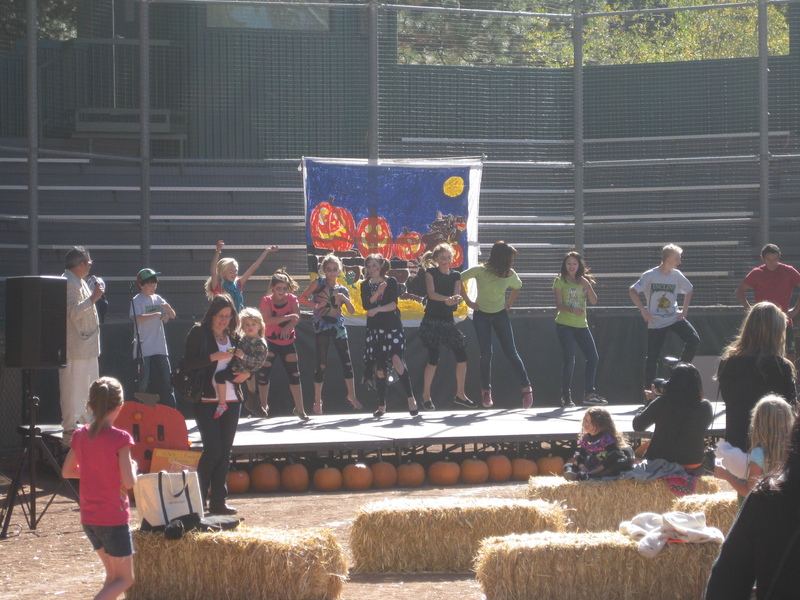 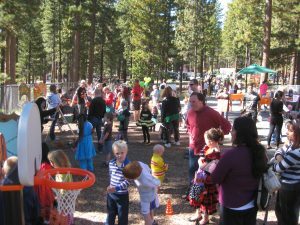 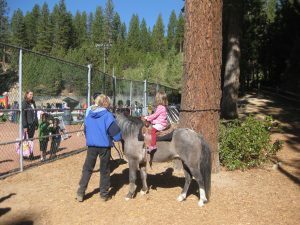 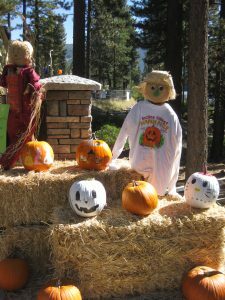 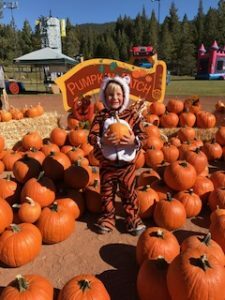 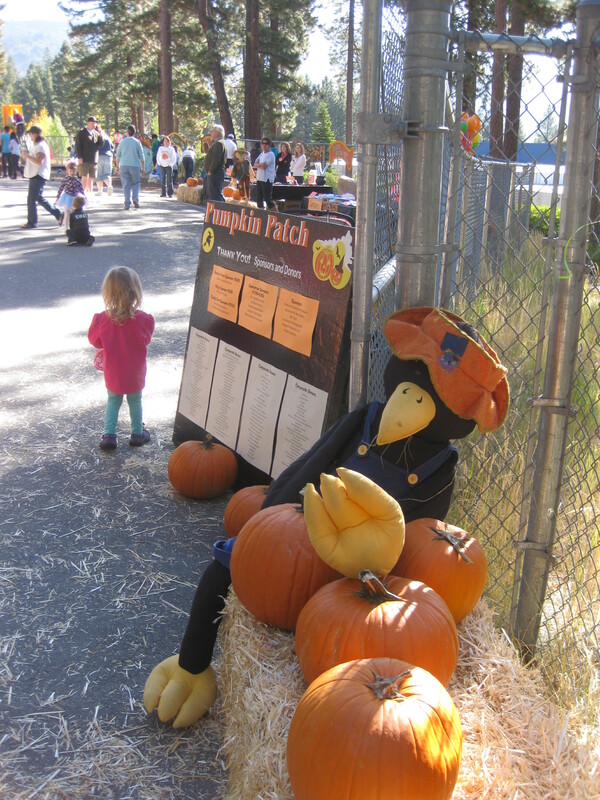 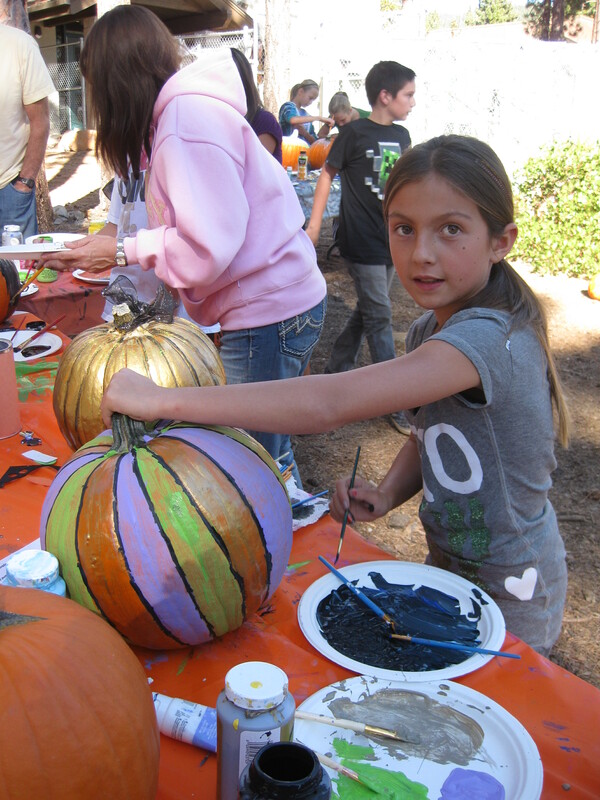 The 39th Annual Pumpkin Patch is a fundraiser for Incline Village Nursery School – a non-profit preschool educating the North Shore’s preschoolers for affordable tuition and an incredible high quality preschool program since 1970. 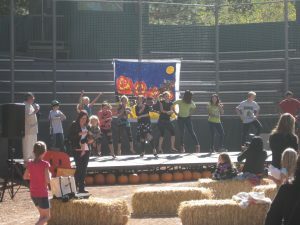 Admission is FREE and tickets to experience games and activities will be available for purchase within the event. The First Week of Preschool & PreK was AWESOME!